Moore Media since 1998 has offered unique professional and affordable web design & development, marketing and consulting in NJ, PA and the greater Delaware Valley. We specialize in multimedia solutions to communicate your message effectively with lasting impact. Moore Media also offers website hosting, graphic design, social media development, search engine optimization (SEO) and online marketing campaigns. Excellence in Web Design and Creativity Award. Moore Media develops social media programs to compliment your marketing initiatives that deliver real results. Whether it's to compliment a website, strengthen you brand, gather user data or provide a more interactive and social connection with your users, we can bring together great design and the latest techniques to help achieve your goals via social media development . Moore Media creates graphic design for various types of work including business card design, brochure design, posters, cards, HTML email blasts and various online advertising. Moore Media designs, develop and maintains various types of websites including Content Management portals i.e. DotNetNuke, Joomla and WordPress, e-commerce websites, internet and intranet portal design and custom designed HTML and Flash based websites. Moore Media's global website hosting packages include powerful features and tools to help you build and define your website, including Linux® and Windows® plans, Plesk control panel, multiple domain management, FTP accounts, popular programming languages, blogs, forums etc., all with amazing uptime reliability. Moore Media can fully manage your web hosting or we can hand over the areas you wish to manage. Whether you need SEO consultation, brand new web site or want to improve an existing site, jump into social media or get your service or idea or brand noticed, we offer 20+ years of diverse knowledge from working with various industries to help you succeed and get results. Capturing a sports theme, MissHoops.com showcases Moore Media's sports league work which integrates with LeagueApps for e-commerce, SuperSAAS providing schedule calendaring along with social media integration and the latest responsive design technology . Moore Media was founded in 1998 and has been a provider of unique, print and digital media services for more than two decades. Our principal business is social media development and building corporate websites that focus on stand out, professional design and smart usability. Other lines of business are website hosting, graphic design, online marketing and promotion, SEO and marketing consultation, technology research, and media consultation. Our primary directive when designing is a focus on usability and functionality. We are confident in our ability to replicate and create unique design elements as requested. We have proven to be flexible with regard to conservative design and also funky off the beat design work. Our promise to clients - effective project management. Keeping the client regularly advised of the projects progress through a smart online presence and regular meetings ensures not only that the project is on track but meets budget and expectations. Pretty simple for us - Quality work at a decent price. Equally important is being unique, meeting the customers needs and keeping the client communication tight, during - and especially after the project is done. 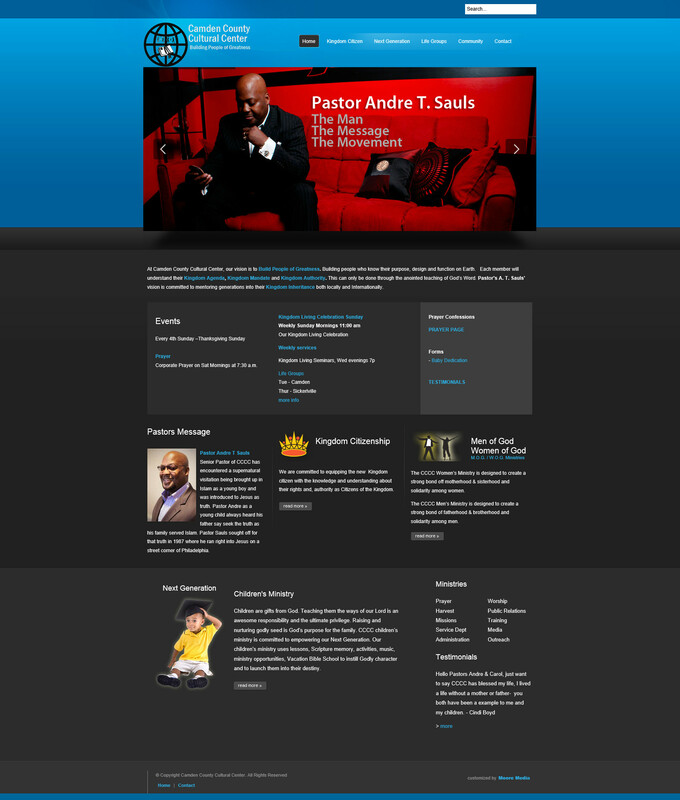 I couldn't have been more pleased with the work Moore Media did creating my website. They were spot on transposing my verbal requests to visuals! They have a calm that allows you to be comfortable as well as confident that they will give you exactly what you ask them for and more with their work ethic. I look forward to working with them again updating my site and on other projects!"